Already thinking about the 2018 dive season? 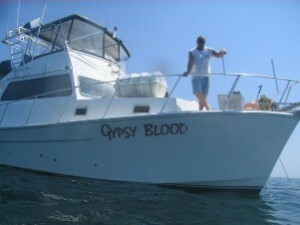 Join us for a fun day of diving with the Gypsy Blood crew! We leave on the Gypsy Blood out of Pt. Pleasant at 7:00 am. Cost: $120 + tips. Contact us at 973-258-1300 with any questions or to register. View our Charter Boat Terms and Conditions for important information about the trip before signing up. This charter is now full. Contact us to be put on a waiting list.